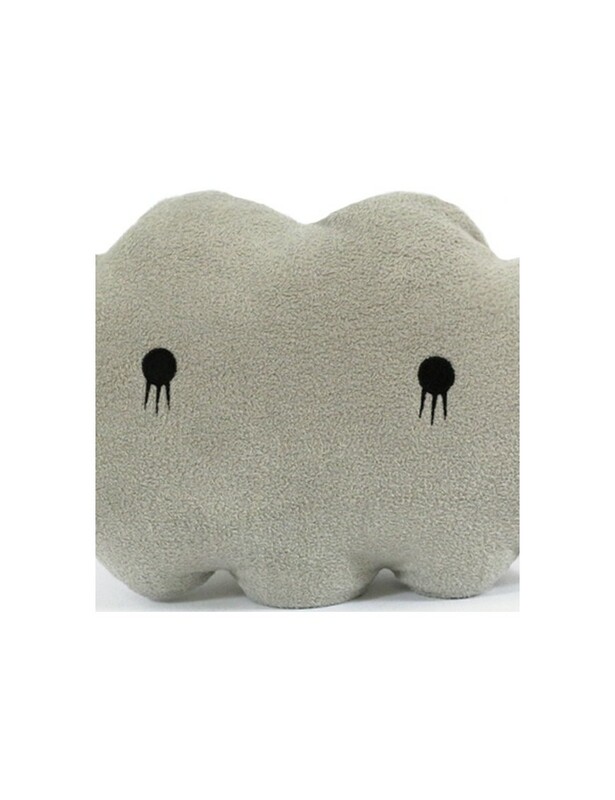 It might be a grey day but a quick cuddle with this grey cloud by Noodoll, on the sofa or in bed, is certain to xbrighten the forecast. 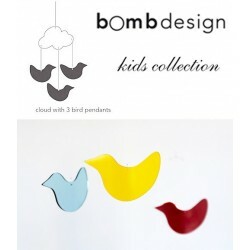 These cushions by Noodoll are a quirky addition to your living space or your youngster’s bedroom or playroom. Made from super-soft fabric, it also makes an utterly cuddlesome soft toy.